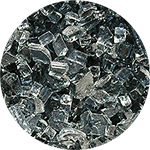 Our Economy Series Fire Pit Glass is the Ultimate Value when shopping for a deal on converting your fire pit to a glass fire pit. 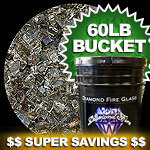 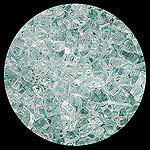 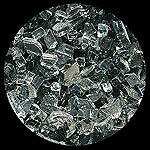 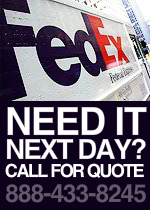 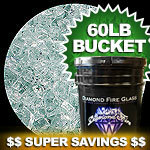 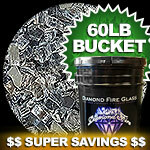 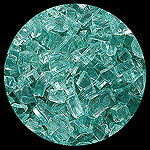 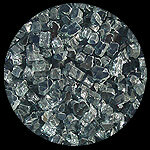 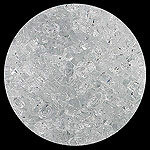 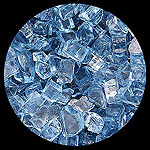 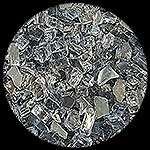 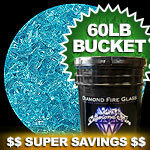 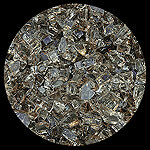 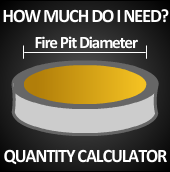 This option is also a great "filler" option when a large quantity of fire pit glass is required for the job. 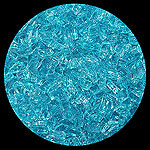 *MONEY SAVING TIP On big jobs consider using a 50/50 Fill Method - Using this method you utilize 50% of any of our Economy Series Color options as a base and layer over the top with 50% of your Preferred Color Choice.